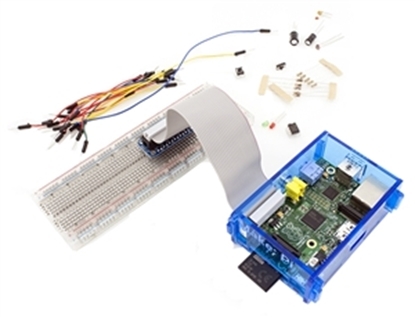 Arduino and Raspberry Pi beginner courses. Learn with hands on labs and experiments plus all the parts needed to master these hot new technologies. Complete Raspberry Pi course with textbook, parts kit and exercises. Includes 512MB Raspberry Pi.